Each one of us must have hosted some events at some points of our lives. Either it is a casual get together for the close friends or a grand personal or corporate event, as a host we always want the event to be successful. The motif of every host is to make an event enjoyable and pleasant for the guests. However, every event big or small requires a good amount of planning and arrangements. So for those important events at your home or office, it is always a good idea to take help from professionals. Meet Tosshead, the event management experts. This Bangalore based startup is here to solve all your event related owes by not only providing event packages but it is also the first online platform in India which rents equipment required for events. The company formed in 2018 is on a mission to simplify the super complicated task of organizing a perfect event. Event Management industry is expected to witness an exponential growth with over 25% y-o-y over the coming few years. As reported by EY-EEMA (Event and Entertainment Management Association), events industry in India is expected to surpass INR 10,000 crore mark by 2020-21. This growth in industry is because, the range of events that people are looking for has increased from birthdays and marriages to celebrations across various individual and corporate events. From being an unorganized industry to being an organised sector, the next phase key growth driver for event management is going to be in the form of digital and reaching out to masses. 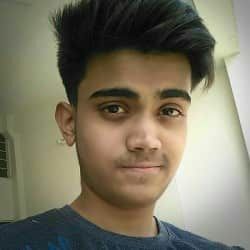 Shank K. Vasudev is the founder of Tosshead. Shank always believed in innovation creativity and simplicity since his childhood. He completed his 10th grade with great difficulty from a remote village, Cuddapah in Andhra Pradesh. Soon, young age crisis caught him and he was much confused about life. The dilemma wasn't of what I need to study further but ho w I need to be different in life. As the life moved on he decided to take mathematics, but the life continued to embarrass him as he thought he was doing the same routine as others are doing. So, instead of joining any engineering college, he wanted to learn finance and accounting which would also help in running a business. While making this decision, he realised that instead of spending 3 years in graduation he can join a correspondence course and at the same time to job to gain experience. From there on everything started falling in place. Prior to founding Tosshead, Shank worked with several organizations. At his first job, he used to sell Philips accessories and salary was mere INR 1000. Yet, he somehow survived there for 1 year and 2 months. For the next 2 years, he worked at BPL mobile, selling SIM cards. He got his break with Kothari Pioneer Mutual Fund, where he worked for 12+ years and held many senior positions within the company. Currently, Tosshead has 9 members. Shank knew them personally for the past 5-6 years as they were from same industry. Also it was very easy to get them onboard as they liked the innovation in the event space which they believe is a big game changer. Our team is personally handpicked from known and reference sources so that they stick around for long run. The inspiration to start an event management company came to his mind on an official trip to HongKong in 2010. He hired an Event Management company for the customers but he wasn't happy with their services. This baffled the customers and also made the situation embarrassing. On returning from the trip, he assessed his personal situation and decided to quit his job to start an event management venture. I did not think beyond. One night, I had made up my mind to offer the best to customers as an event management company and it all began 9 years ago. At the age of 33, I quit my job and went ahead to set up my own start-up and led for the birth of an event management company. The increase in disposable income with consumers and a growing economy offered him enough opportunities to push ahead the agenda of offering every type of events. From personal events to family events to corporate events and even fashion shows, Tosshead has done it all over these 9 years. Till now the company has managed over 10000 events. Apart from managing corporate events for several years, an idea to offer event equipment for hire stuck in his mind. This led to launch a website - India's First platform to book event packages or event equipment. I am confident that the simplicity of customized packages and a range of equipment would be a game changer. Since Event Management as a concept has hardly been perceived as an online product, my ambitious project TossHead, would fill the void. Tosshead is a one stop solution for all your event related needs. With just 3 clicks – you can book event packages or event equipment online. It manages all kinds of events like DJ party, karaoke, corporate conferences, annual day, award nights, theme parties, marketing promotion events or sports events. If an event is on your mind, we will make it happen. Besides, Tosshead offers for hire each and everything required for an event, like, anchors, Dj machine, karaoke machine, LED wall, decoration items etc. Our strength is creativity, conceptualizing, implementation, execution and equipment. The expertise of Tosshead lies in our ideation and execution backed by a passionate team of professionals who are not satisfied until the event does not set a benchmark for quality. 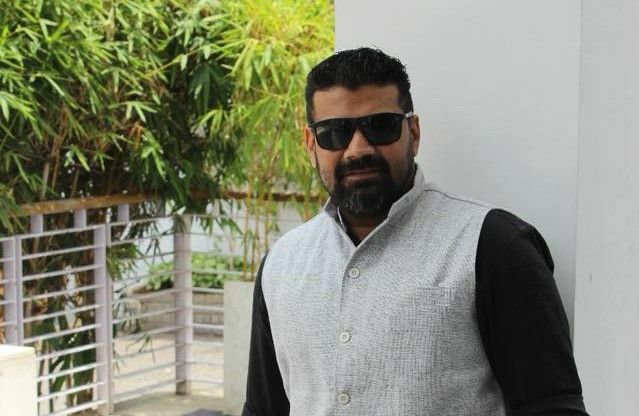 Tosshead raised $3 Million seed fund from NRIs based in US on March 2019. This is Tosshead's maiden round of funding. Tosshead, which is currently operating only in Bengaluru, is planning to use this fund for expanding to other major cities like Delhi, Mumbai, Chennai and Hyderabad within the next 6-12 months. Besides, it will also use a part of the fund to upgrade its technology. According to Shank, technology was one of the major challenges for the company. To offer the best user-friendly experience to the website visitors is a demanding job. There are many event management companies like Cineyug Entertainment, Wizcraft, Cox and King, Fountainhead etc which are major players in the Industry and poses a tough competition for everyone around. 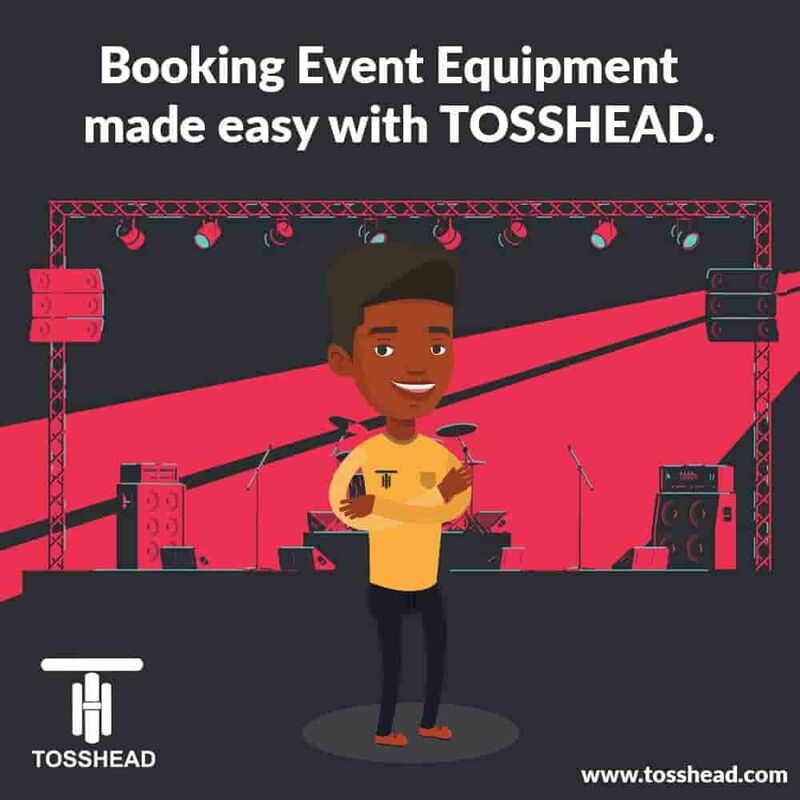 However, Tosshead's USP is that it also provides event related equipment on hire and it is first of its kind platform in India. 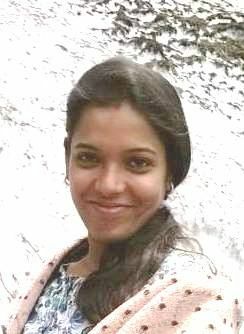 To be in all major cities of India by the next 1-2 years. To keep adding a whole lot of event related things in the company's website. Don't create a product, let the product innovation create you!